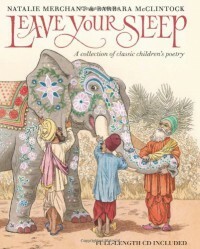 I loved the illustrations in this poetry book. The Illustrations by Barbara McClintock are charming and the music cd by Natalie Merchant plays in our bookstore all the time! Great choice as a new baby gift.